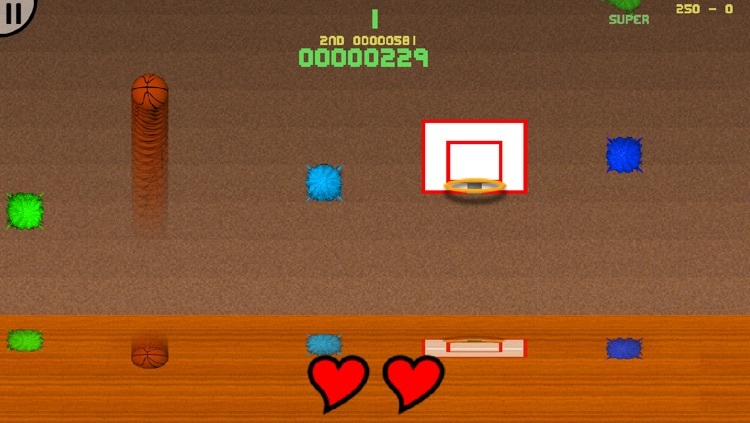 The follow-up to everyone's favorite ball bouncing, spike avoiding endless distance game. Accept no substitutes! The original Spike Avoidance game returns, with all new gameplay features, tons of unlockables, and even a Play'n'Pass multiplayer mode! 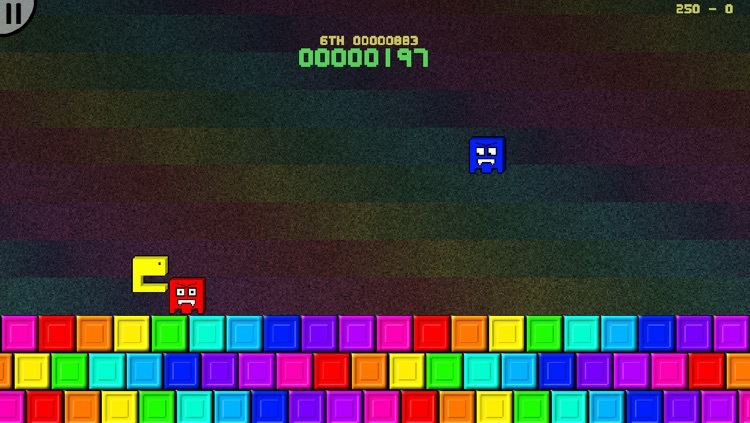 It’s for fans of twitch gaming who also enjoy competing for high scores. Visually speaking, the game couldn’t be more retro. If AAA graphics are needed for you to enjoy a game, you’ll just have to skip this one. 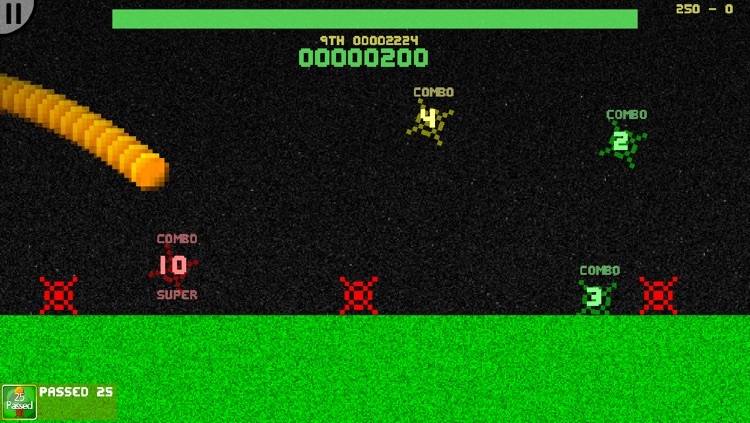 If retro arcade games are your thing, SpikeDislike2 is for you. It’s easy to pick up and play yet impossible to master. It's time to get your twitchy thumb twitching again, as you prepare to dislike the spikes once more. The fan favourite is back in this all new update, featuring silky smooth, fast paced, combo-ranking gameplay. Hop up, over and under the spikes, and get as far as you can, in this fantastically retro one-button game. Spikey? No Likey! 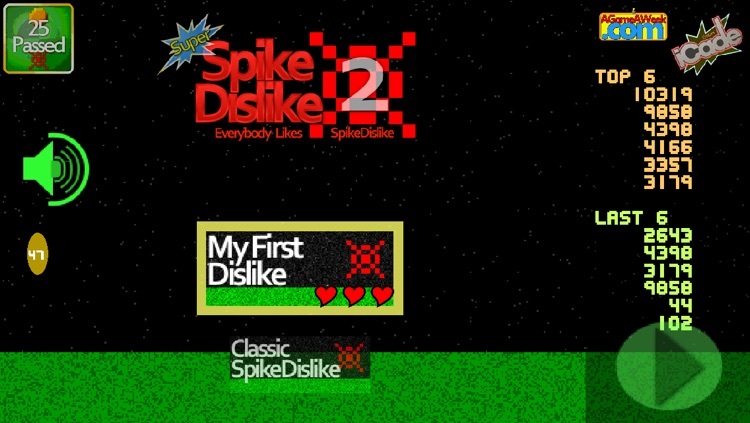 SpikeDislike2 brings a whole host of new game modes to play, a credit system to help you unlock them, as well as GameCenter scoreboards for each and every mode. Unlock the final mode to play the brand new Multiplayer abilities. 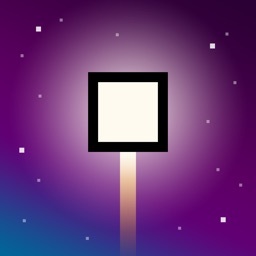 hedayk (AppStore Review) : "Gameplay is great. Graphics not so much." 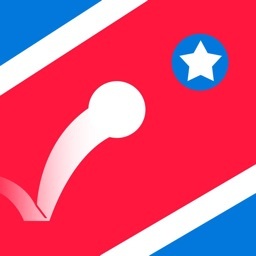 BubbaTheMonkey (AppStore Review : "Horrible graphics. Cool game!!!" 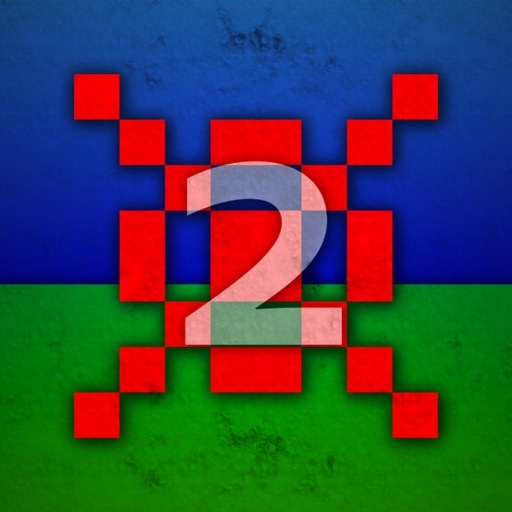 @RevStu (Twitter) : "Seriously, you should have Spike Dislike 2 by now. It's a minimalist masterpiece of design innovation." 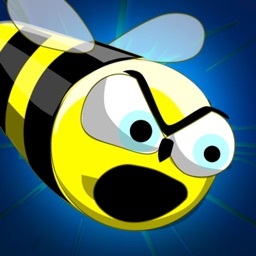 @RetroRemaes (Twitter) : "A BEE DAMMIT. HAVE A BEE." 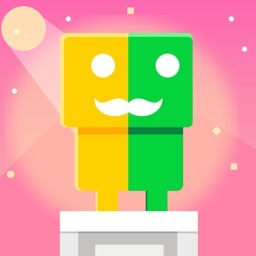 Ramon31 (TouchArcade) : "compared to the original this is as smooth as butter." 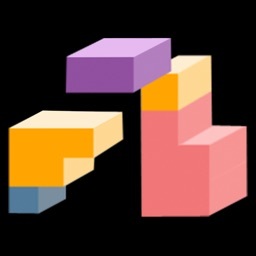 Tops2 (TouchArcade) : "Awesome game! Gameplay is tight and I like all the different modes." 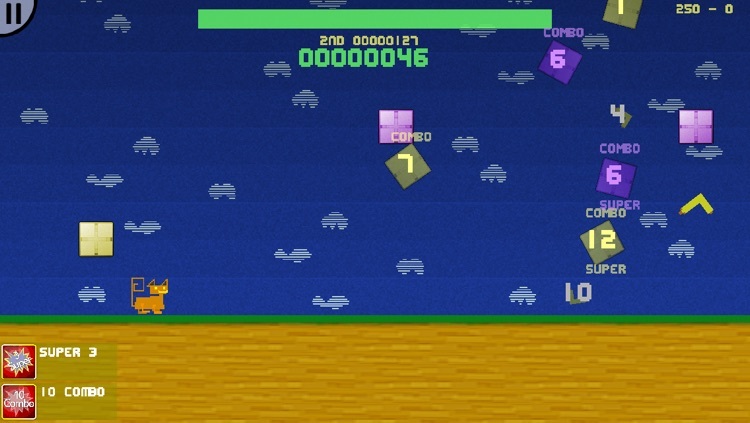 Today’s AGF list includes a casual game, a puzzle game, and an art creation app. Today’s AGF list includes a productivity app, a music app, and a private camera.